As soon as we saw this unique product, we knew we had to have it. Egglo Entertainment has created a very creative set of tools to help our children understand the true meaning of Easter. 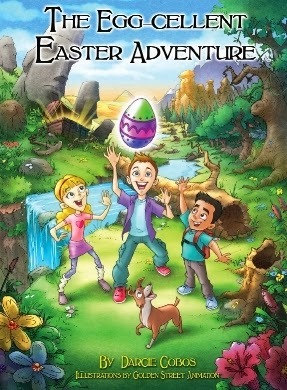 We were honored to have been chosen to review Glow in the Dark Egglo Eggs, The Egg-cellent Easter Adventure (book), The Egg-cellent Easter Adventure (book audio download), Egglo Treasures Scripture Scrolls, and The Egg-cellent Easter Adventure Program Guide. 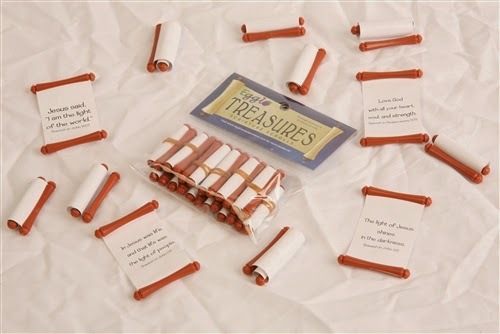 These wonderful Easter story tools were created with children of all ages in mind. The creator, Darcie Cobos, is a veteran police detective who saw many domestic abuse situations and had a heart for the children who were the innocents in such a dark world. She was inspired to create tools to help children and adults alike find the true meaning of the Light of the World. With these wonderful Glow in the Dark Easter Egglo Eggs, and Easter egg hunt games and stories, I think she has accomplished her mission quite successfully. They are a gentle reminder of Jesus and the light that He is in this dark world. When we first got the eggs, we ‘charged’ them in the sun on the window sill for about 30 minutes and then took them to the laundry room (no windows and dark) and ooh-ed and ah-ed at their beautiful glow. The set of twelve eggs come in a handy storage box, but you will need to remove them from the box for "charging" them to obtain the best glow. After listening to The Egg-cellent Easter Adventure Book (audio) and following along in the gorgeous softcover book, Abbey got excited about the eggs, so she and I started discussing different ways the Glow in the Dark Egglo Eggs and Scripture Scrolls could be used. The book is very colorful, and the story is extremely engaging. 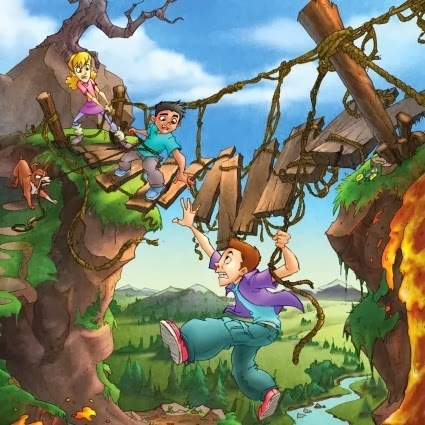 It is an excellent read-aloud for younger kids, and a challenging reader for older kids. The story is exciting and character-building, weaving adventure and scripture throughout. My daughter and I then decided a party with friends was in order, so we started planning! 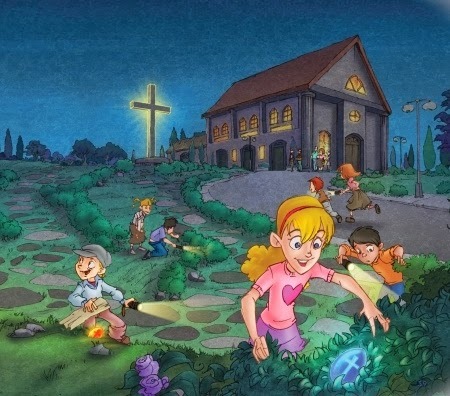 The Egg-cellent Easter Adventure Program Guide offered a lot of wonderful ways the Glow in the Dark Egglo Eggs can be used in the homeschool or church group settings. We planned an (early) Easter party here at the house with my daughter’s friends, to incorporate them and share the message of the eggs and the message of Jesus. Egglo Entertainment’s website provided me with a sample scavenger hunt to use (under the Egglo All Year section) and I printed it out and followed the instructions for clues and scripture to use with the girls. It was an absolute hit! Six giggly 10 and 11-year olds ran around with flashlights and glow sticks searching and reading the clues to the next hidden egg. I hid both an Egglo Treasures Scripture Scrolls and a clue to the next hidden egg in each Glow in the Dark Egglo Egg. We hid the eggs both inside and outside to keep the girls guessing. Near the rocks; near the fire; in the bathtub; under the bed! The final clue led them to a cross (Abbey and her BFF made it earlier from wood scraps in her daddy's workshop.) At the foot of that cross, the girls and I talked about their role in this dark world, and how they represent Christ. It was a good exercise and I could tell they "got" it. As they ran off to hide the eggs on their own again, I was left feeling the mission of the Easter eggs had been accomplished. One thing to note, I "charged" the eggs in the direct sunlight for about three hours prior to hiding them. I hid them only a few minutes before the girls actually started the scavenger hunt. The glow lasted about 45 minutes, plenty of time to finish the hunt and allow them to hide them again. A blacklight or regular light also works well for rainy day Easter games, too. These Glow in the Dark Egglo Eggs can be used over and over again, year after year, so the small investment is very worth it. You will be able to use it as a fun activity for all year round! I encourage you to check the Egglo Entertainment website for videos and more ideas and products! You can also "follow" them on social media for all the latest products and videos! And I especially encourage you to check out how other homeschooling families used this same product by clicking the banner below! I am greatly encouraged by your comments! Please engage! 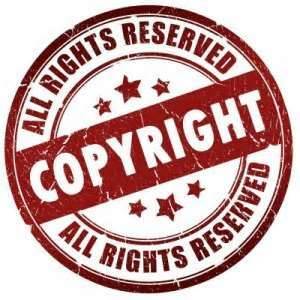 All posts are my intellectual property and are copyrighted. I am a child of God, a very blessed wife/mama, a living kidney donor, a huge fan of coffee, and a big supporter of the USA. My Favorite Planner for Moms! All posts are my intellectural property and copyrighted. . Picture Window theme. Powered by Blogger.